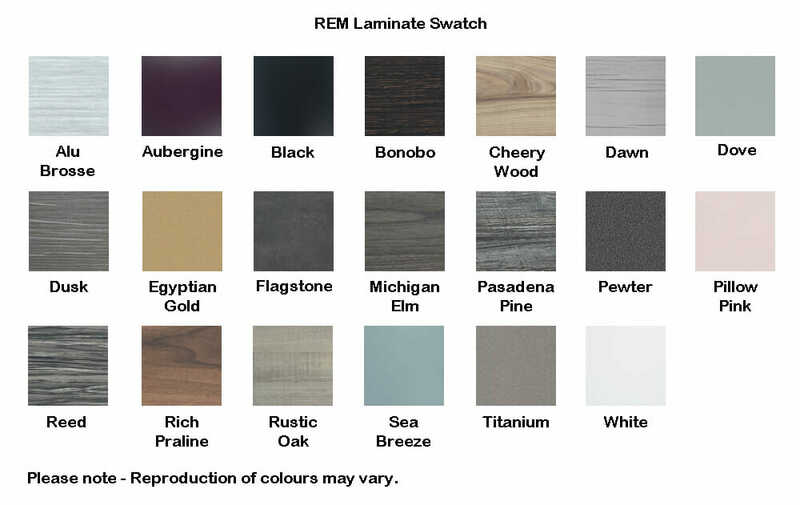 REM New Salon Furniture Colours for 2018, for 2018 REM have added some fantastic new colours to work along side some of their existing colours giving you the choice of single colours or duo colours on the complete range of REM salon furniture. 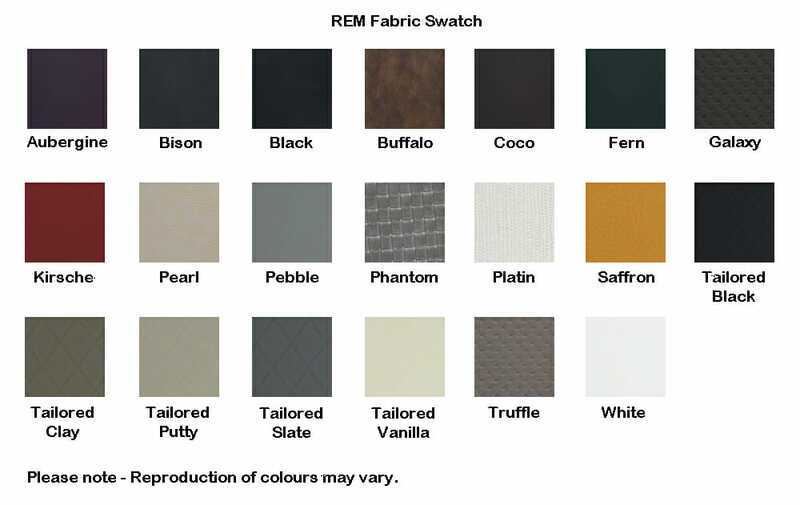 New fabric colours and new laminate colours which work with their existing popular colours are new fabric colours of Buffalo, Kirsche, Pebble, Saffron, Tailoured Black, Tailoured Clay, Tailoured Putty, Tailoured Slate and Tailoured Vanilla and in the new laminate colours are Cheery Wood, Dawn, Dove Grey, Dusk, Egyptian Gold, Michigan Elm, Pasadena Pine, Pillow Pink and Sea Breeze. 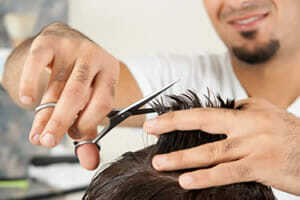 please give our help team in our sales office a ring on 01270 630280.